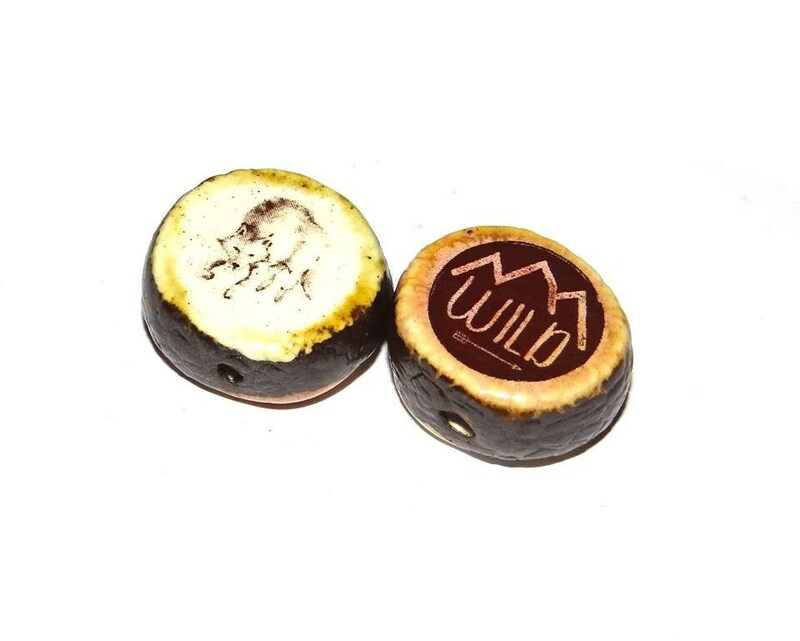 Ceramic Double Sided Focal Bead. Listing is for ONE bead. Image shows both sides. 1.5mm holes.